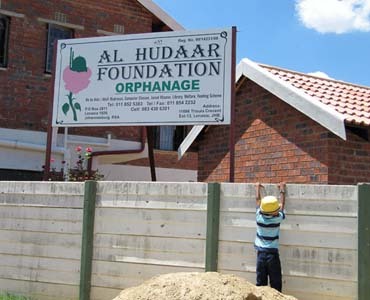 The founders noticed a clear need for various charitable services within the area and in 1999 they formed the non-profit organisation known today as The Al Hudaar Foundation. Everyone knows how difficult it is to start a non-profit organisation without any capital and the members needed premises and somewhere to start a Madressa. Various fund raising initiatives were embarked on until enough money was raised to purchase a small piece of land and build a modest Madressa. 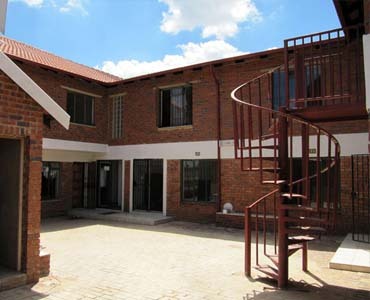 The premises were also used as a base to provide food hampers to those in need. Shortly after this the founders realised the growing need to house orphans who were in desperate need of attention. 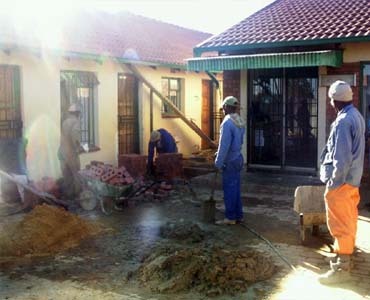 These were the beginnings of the orphanage that has now come to light. In addition to the Madressa and Orphanage, Computer Literacy Classes were also establish for those in the community that do not have access and cannot afford these luxuries. By providing computer lessons to those in need serves to uplift the community by providing valuable skills that have the potential to secure jobs in the workplace. •Various forms of counselling including: Marriage, Drug Abuse, Domestic Violence, Spiritual and Career advice.